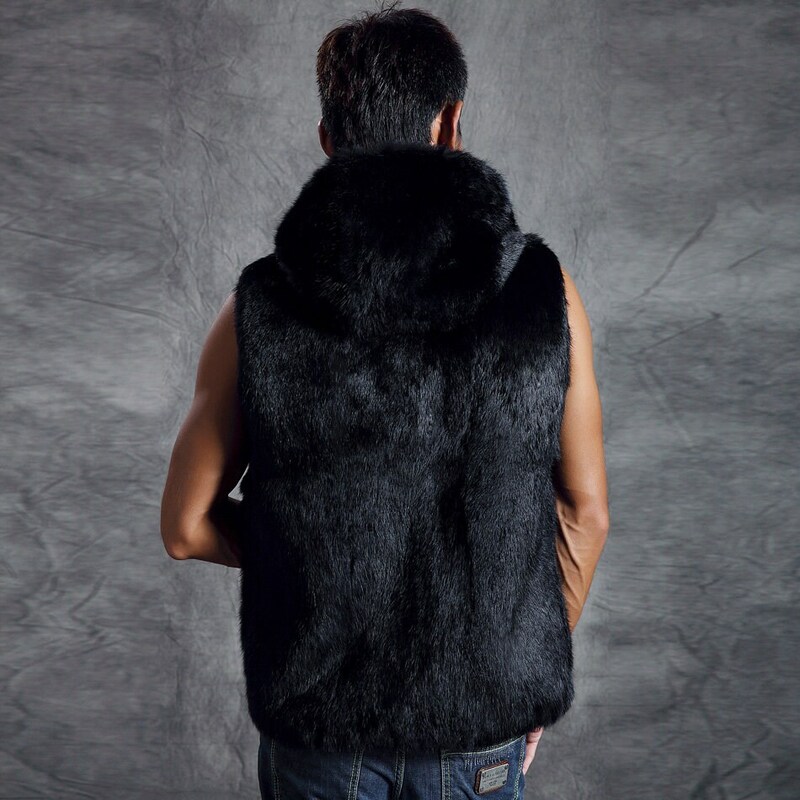 Mens Real Fur Hooded Vest, Rabbit Fur Vest, Mens Fur Coat, Mens Fur Jacket. 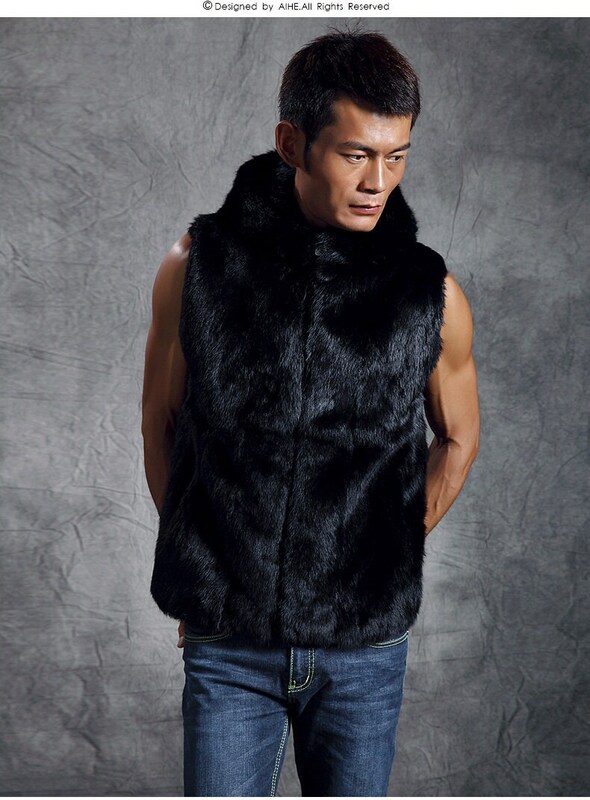 Mens rabbit fur vest with zipper and side pockets. 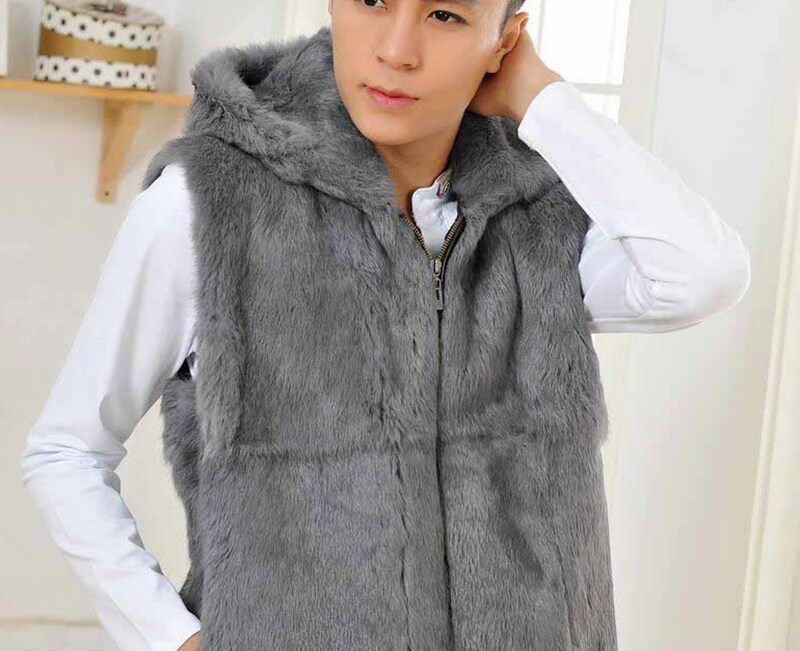 Please message me with your measurements.